We are the experts in luxury travel in France and Spain. We are the French travel experts! 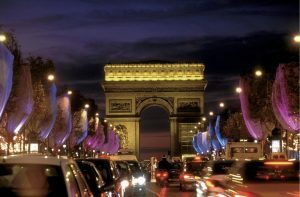 Our private, custom tours of France feature tailor-made itineraries for a luxury vacation designed around your unique interests. Our first-hand knowledge of the best in France vacations means you can just relax and enjoy. 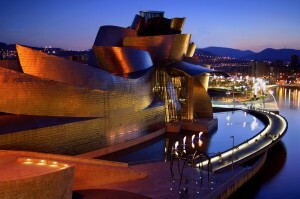 We can help you plan your perfect getaway to discover Spain! It is never too soon to start thinking about your next winter vacation! Why not ski the French Alps this winter? 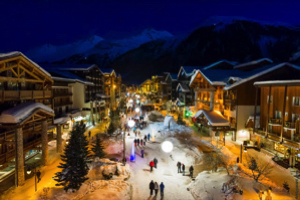 From the glamor of Courchevel to the bustling villages of Méribel and Val d’Isere, the ski resorts in the Alps have something to offer everyone!